Everybody pays great attention toward decorative trends of home, if home garnishing is going to be done in wooden nature then it will have some bigger compliments that any other wall decor. 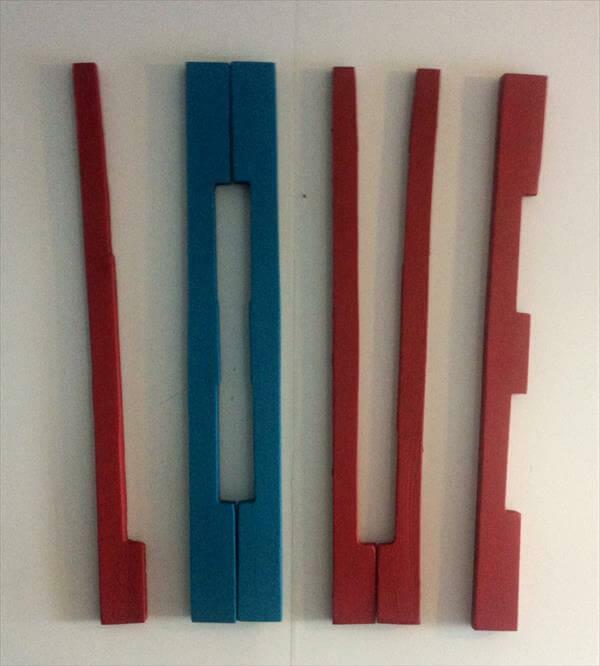 Here we have designed a DIY pallet “LOVE” letters out of side one planks of pallet board frame. 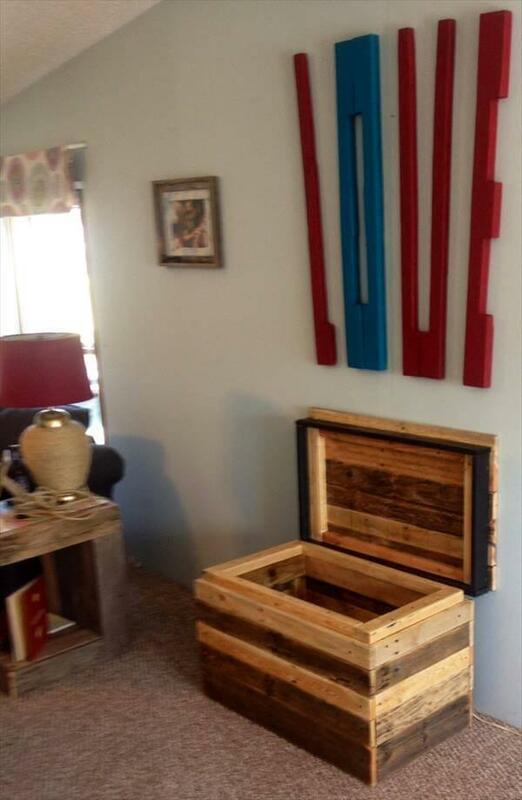 This DIY pallet wall art came up with great visual attractiveness. After getting a plan for letters for carefully mounted them on wall. Then we got them painted with some really vibrant shades of paint for an electrifying filling of wall. You can also customize the words to get your favorite one DIY pallet wall sign on any home wall. 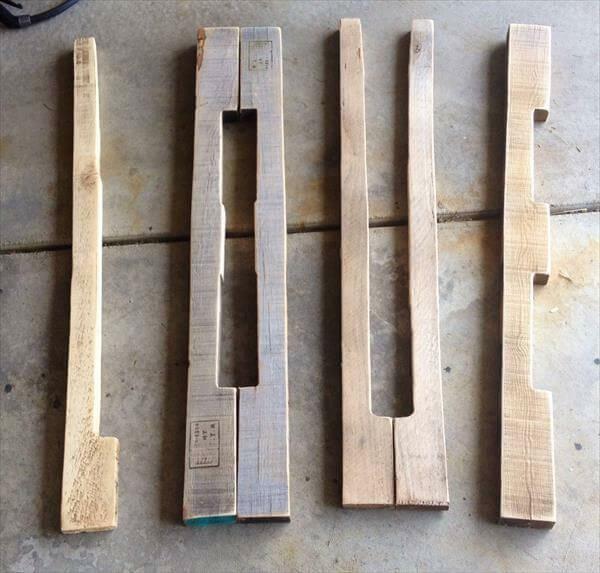 Just dismantle the pallet planks and use only the sides to get such a great name spells and letter. 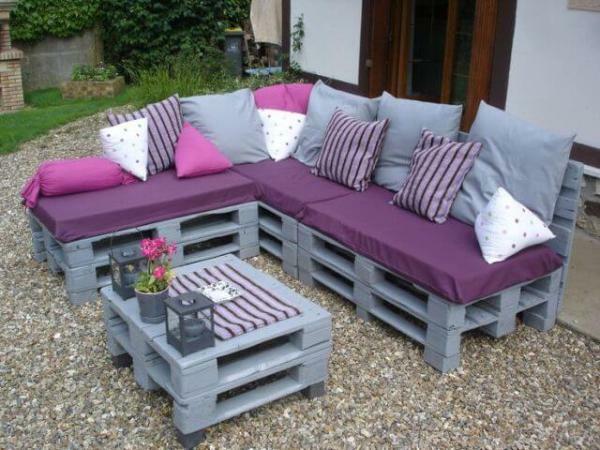 If you have also been inspired with this creative use of pallet then get the pallets immediately to attain this beauteous love pallet wall art.